A Selection of my fusion articles, going back to 2010. There is brand new undercurrent in DC. 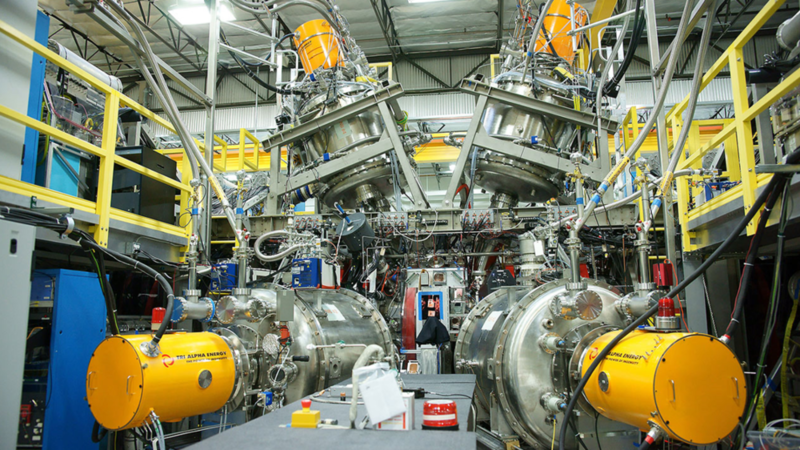 Policymakers are starting to see fusion, not as an science program but as an energy program. In this article I travel to DC and meet with people who have to sell fusion to lawmakers. Selling a big program is hard, to do it effectively, requires a simple message. With climate change on the horizon and China taking a military interest in fusion - fusion’s time may finally be coming. This post lays out seven ways to attack plasma modeling. Often times, when you read a paper which equations, it will use one of these models. For example the NRL Plasma Formulary (widely considered the standard text) is actually a two-fluid model. This article lays out each model, and how they are implemented into software. It also mentions cutting edge models that use field theory and quantum mechanics. This article summarizes the companies following fusion in the US; and the governments support (or lack thereof) for domestic fusion programs. The US needs to fund fusion the same way that we fund bio-tech. We need a pipeline of approaches and teams, with groups moving up or down the ladder dependent on key metrics like run-time, cost, fusion rate, size, etc. In the Spring of 2017, I read that Dr. Sam Cohen of Princeton had set a world record for the longest stable Field Reversed Configuration, at 300 milliseconds. I traveled to Dr. Cohen’s lab to meet his graduate student and collaborators to discuss this. What resulted were two interviews for The Fusion Podcast and this article which walks you through this approach. In 2018, the Chinese oil company ENN invested 10 million into developing their own version of Dr. Cohens’ approach. When I uploaded my analysis of Lockheed-Martin’s Compact Fusion Reactor (CFR) in the Spring of 2017 on Quora, I was not sure if anyone would notice. Surprisingly, the article was picked up by The UK Daily Mail and used to criticize the Lockheed approach. The story got several facts incorrect and this article pointed that out. In the Spring of 2017 the film maker Mila Aung-Thwin developed the film Let There Be Light, which follows the developments of three fusion teams: ITER, General Fusion and the dense plasma focus. I traveled to Toronto to the Canadian premier of the film and got to meet Dr. Mark Henderson from ITER and Dr. Michel Laberge from General Fusion. This article is a short review of the film. On April first of 2017, the silicon valley entrepreneur Mike Cassidy announced that he had a new fusion startup called Apollo Fusion. Mike was a former Googler with a net worth in the hundreds of millions of dollars. His partner was Dr. Ben Longmier of the University of Michigan. Based on their patents, I was able to work up this quick analysis of their fusion approach. In the Fall of 2016 a friend of mine, Daniel Prater attended the APS conference and was able to snap a picture of Lockheeds APS poster on the Compact Fusion Reactor. Based on this image, I was able to assemble the attached report, which walks you through what they are attempting to do, the underlining theory and the tools they are using to do it. Later, this analysis was used by The UK Daily Mail to criticize Lockheed. Alan Grayson was a Congressman from Florida. He was part of the US House Committee on Space Science & Technology and he organized a hearing on US fusion support. I used this as an opportunity to send his office an open letter on the state of fusion support in the US. This letter lays out several projects and teams that the US was not supporting. In the summer of 2015, the fusion company Energy Matter Conversion Company released a landmark paper in the journal Physical Reviews X. In it, they gave supporting data that they had a diamagnetic plasma which rejected the external field - leading to an enhanced cusp trap. This data was limited, but it pointed to a new and potentially awesome plasma trap. This article walks you through the experiment and suggests what further work is needed to develop this work. 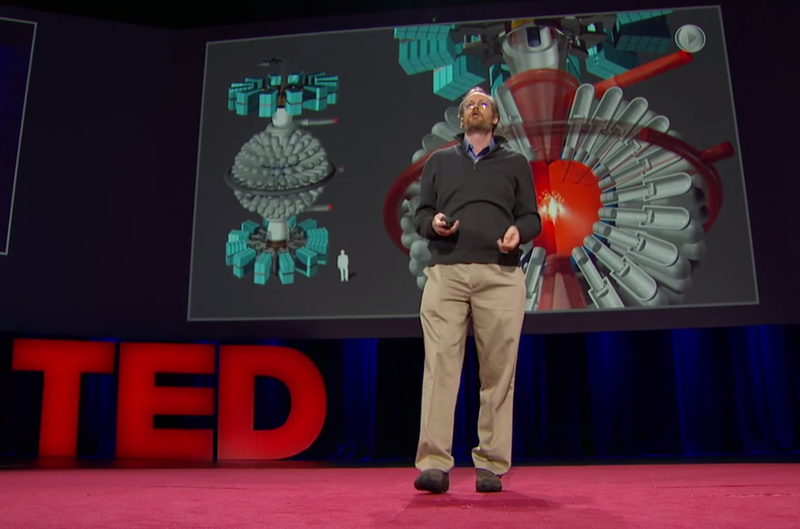 For a long time I wanted to look at the limitations of the ITER project. The effort will lead to the development of many spin-off technologies that should help fusion; but it is very hard to see how this machine can be used for commercial power. This article relies heavily on an analysis from Dr. Robert Hirsche and attempts to do a Levelized Cost of Electricity (LCOE) for an ITER-based power plant. Guy Kawasaki has always argued that real technical innovations jump curves. By that he means coming up with entirely new ways to do things - not extending the existing methods. In this short article I argue that we are seeing whole new methods develop in fusion and lay out a number of principals that fusion approaches should follow. In this article, I did a survey of the “fusion industry” inside the US. This is probably the most accurate view of the state of things, at the end of 2014. I estimated that 450 million had been invested across a dozen or so organizations, employing 350 individuals. Viewing fusion as an industry was a relatively unheard of idea. Fusion startups were facing many first-mover problems that all startups encounter; this post attempts to look at their work through that lens. This short four part article. It includes an update on the NAVY Polywell research effort, an analysis of General Fusion, the story of the Northwest Nuclear Consortium and Livermore ending the LIFE program. 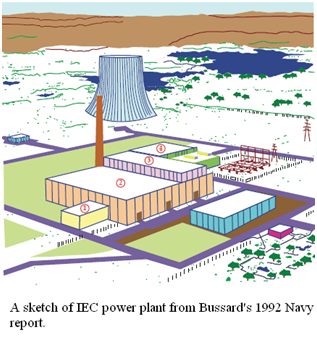 The LIFE program was Livermore National Labs’ effort to develop ICF as a power plant. The closing of LIFE was a major admission that the 3.8 billion dollar National Ignition Facility failed to achieve ignition. When a 14 year old kid can fuse the atom in his middle school - it is flashing red light that fusion has drastically changed; and that the world should sit up and pay attention. This post argues that fusion is needed to avert the worst effects of climate change. The article compares fusions’ potential as a power source against other options like solar, wind, coal, oil and natural gas. The article walks you through a highly technical paper from Dr. Joe Khachans’ group at the University of Sydney regarding the polywell. Critical to this paper was explaining the mathematics used to decode the IV-curve from a Langmuir probe. Khachan’s team did not have enough money to buy a high-end probe and were forced to develop the diagnostic on their own. This post explains how they did it; and lays out the key equations. One of my favorite articles. This post looks at the constraints, technology and organizations involved in fusion power. There is plenty of good information in this article: the Lawson energy balance, direct conversion and a selection of fusion concepts. It compares the strengthens and weakness of three different groups: government funding bureaucracies, companies and amateur communities. This article lays out what it would take to simulate the polywell, based on EMC2 2005 NAVY experimental conditions. The conditions are retrieved from multiple sources and checked used simple math (like equations of state). I applied a full magnetic model of the field in MATLAB, developed by Dr. Khachans’ group at the University of Sydney and bench-marked the code using experimental data. This post closes with a discussion of modeling the polywell using Particle-in-cell and the associated challenges. This work took 8 months to compose. This post addresses a number of topics related to fusion and the polywell. It starts with an informal survey about perceptions about fusions’ impact on our way of life; taken from comments on Talk-Polywell. It lays out the mechanism for the polywell. The most valuable section may be the conclusion which looks at a set of dimensionless numbers which could be used to run experiments. Mechanism is everything to researchers when understanding a new technology. This article lays out how the Polywell could work (or fail), in nine steps. Looking at how it works is a great way to get a clear assessment of how it could fail. The article compares fusion to human powered flight in 1890. Fusion (like flight) was considered impossible by the general public. A number of off-the-wall innovators were trying to fly, and they were considered crazy by the general public. This article looks at the history & development of powered flight for clues on how to tackle the fusion problem. Before the Wright Brother’s there was a engineer named Octave Chanute who chronicled every attempt to fly (and how well everyone did) to help guide the Wright Brothers. Nothing like this exists today for fusion. This article looked at ways to develop and commercialize a polywell design in a startup. This involves finding the right team, a modular design and filing patent protection. The post also relays news that Iran had invested 8 million into a IEC related project. It also discusses modeling work by Dr. Joel Rogers. A summary of the equations used by Todd Rider (the two fluid model) to model plasma that is not at thermodynamic equilibrium are presented; and the implications are discussed. Essentially, the cusp trap has to work - otherwise the Polywell faces device killing problems. This article attempts to forecast the price of electricity if fusion was placed on the grid. It does this by modeling the price of burning different fusion fuels, at chosen efficiencies. An electricity price point of under 4 cents per kilowatt-hour is predicted. This article also attempts to estimate the Displacement Per Atom (DPA) rate of a polywell reactor based on these burn rates. Three beachhead markets are examined: steel making, water desalination and powering military bases in Iraq. Fusions’ impact on these three markets are explored. This post walks you through a 2010 paper from Dr. Joe Khachans’ group at the University of Sydney. 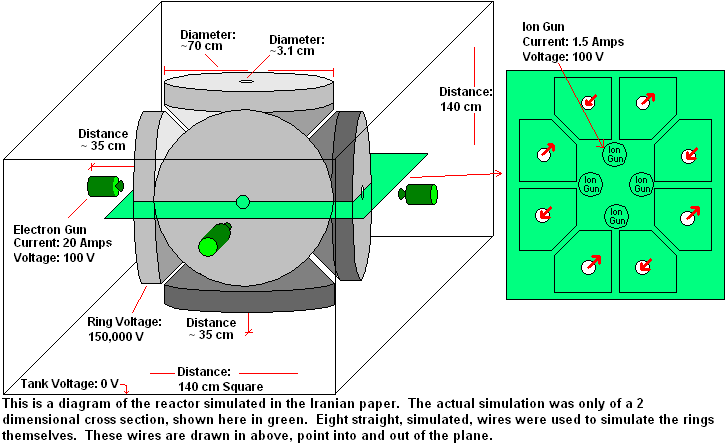 In this paper, Khachans’ graduate student developed a teflon polywell with vacuum chamber and electron gun. The team measured a potential well of a few volts. This paper gives you the “electron worldview” which maps out the fields the electron feels as it flies closer to the device. Essentially it checks the probably that this data was correct, based on a first-principals model. It models effects like beam spreading, plasma capture and field strength. This article took 8 months to write, work started in May of 2010 and continued until January of 2011. This post walks you through Dr. Todd Riders 1994 paper from MIT, which looks at plasma systems not at thermodynamic equilibrium. This is a widely cited paper which argues against whole host of fusion approaches. 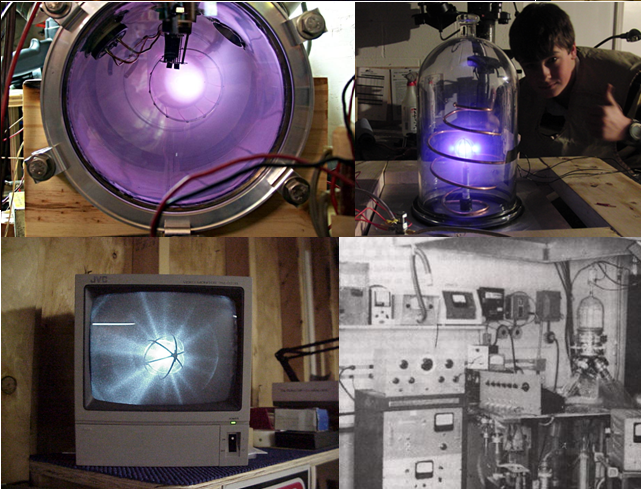 Riders’ work relied on work from Lyman J Spitzer and the two-fluid model of a plasma. Each equation is explained with pictures and translated into terms that normal folks can read. The conclusion is that Riders’ work is highly theoretical. This post walks through the mechanics of particle behavior in the polywell. It was promoted by comments from the community on the Talk-Polywell page. 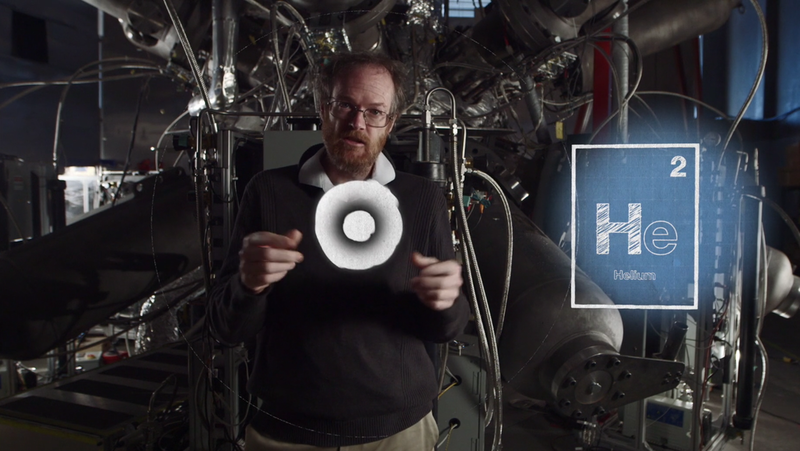 It looks at how the magnetic mirror effect and the Brillouin limit will impact the polywell.